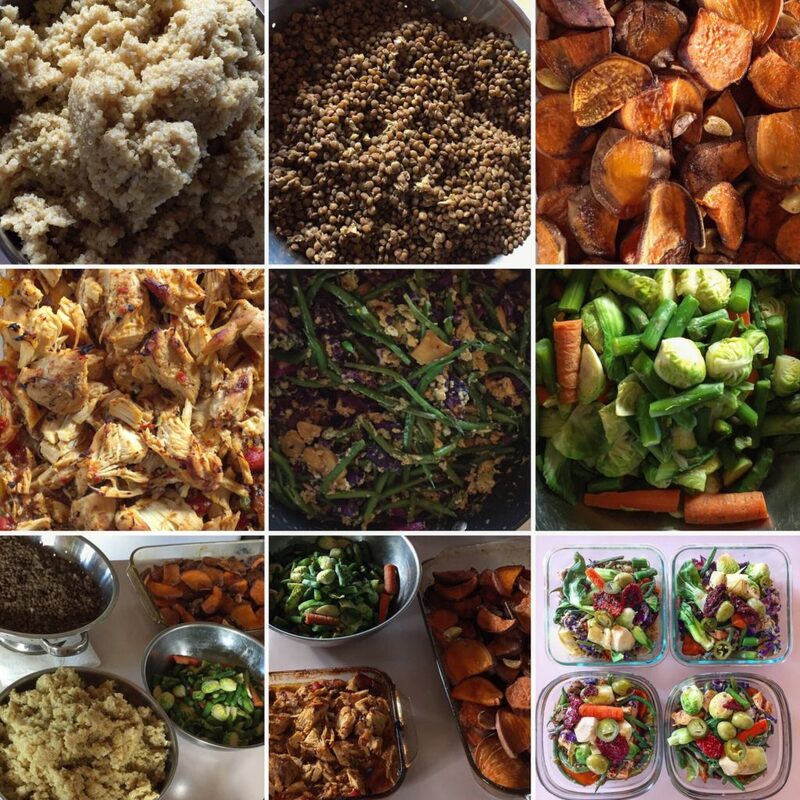 For the last several years I have been perfecting healthy weekly meal prep. For four hours every Sunday, rocking my mapron (that’s man-apron), I would steam and roast, sauté and sizzle an entire week’s worth of meals and store them in snap-glassware. 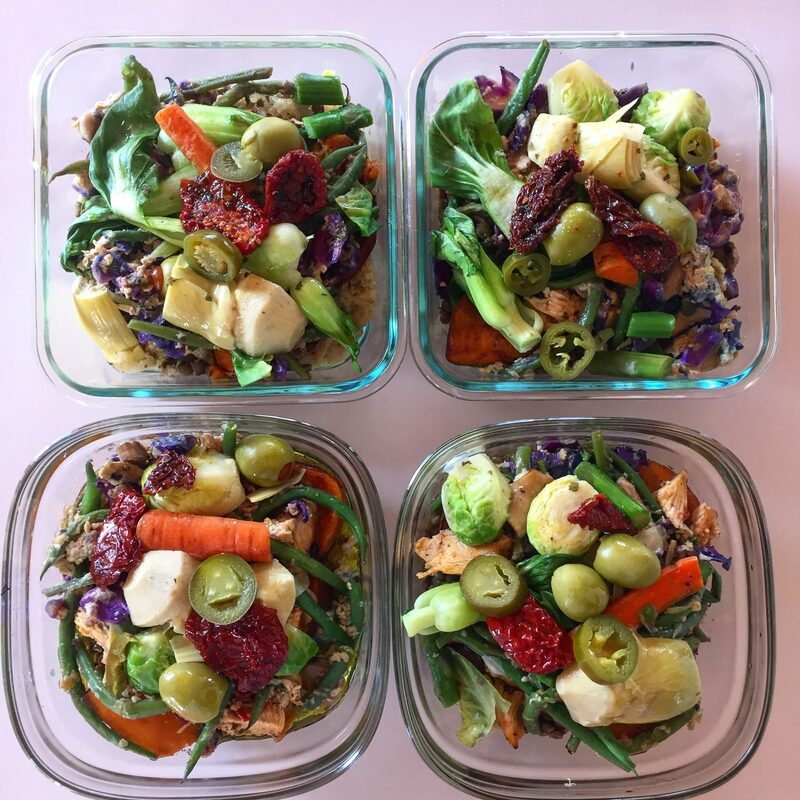 As a certified health nut, foodie, and fitness geek, each week I made it my mission to refine and perfect the meals just a little further. My girlfriend started calling them “Miller Meals,” and the name stuck. Wherever I was–at the beach, after a training session, or on a break from work, I would have ready-to-feast “Miller Meals” in my lunchbox. Fast forward to today; now I have a professional chef preparing and delivering the meals to your doorstep, we’re calling them “Maui Meals,” and we’re sharing them with Maui. My friends and clients can’t get enough of them. I have searched far and wide, from the misty veggie coolers of Mana to the rainbow-kissed slopes of Kula farms and farmers’ markets to include only the the best ingredients in each meal, from the smallest grain of ground pink Himalayan salt to the generous helpings of Big Island Hamakua mushroom. The meals are “slow carb” (popularized by Tim Ferriss, author of The Four Hour Body) meaning every ingredient is low on the glycemic index. This supports both muscle gain and fat loss, by ensuring a steady, continuous metabolic burn. Meals are stored only in high quality glassware, to benefit the environment and your body. Each meal is gluten free, sugar free, dairy free, and all animal products are certified organic, free-range, and every effort will be made to ensure the meat is sourced from humane farms. Vegetarian, vegan, and other food preference custom orders are also available (subtract any ingredient you don’t want). blessed with an infusion of loving-kindness, gratitude, and aloha! 100% money-back satisfaction guarantee on any order. If you’re not diggin’ the meals for any reason, let us know and we’ll happily refund your order. Meal plans are available on a weekly delivery, monthly subscription basis. Custom packages are also available: just let us know how many meals you want each week. Cancel at any time, 7 days in advance of your next delivery. It is your responsibility to return containers. For orders of more than two meals, a fully refundable $10 deposit per glassware container is required. You may add them to your meal order here. Please return used containers (empty!) each week. When all containers are returned, we will refund your deposit. The delivery fee is $15 (north shore). Currently delivering to the areas surrounding Kahului, Makawao, Kula, Paia, and Haiku. Delivery to the neighborhoods of Kihei and Wailea is currently $30. Meals are available for pickup in Makawao. Your delivery driver will arrange delivery details with you by text or phone. Meals are freshly prepared and typically delivered every Saturday or Monday. Meals are best within 5 days of preparation, but have a normal shelf life of about 7 days when fully refrigerated. Orders may be placed online or by text at (541) 207-7298, and paid by check, cash, PayPal, Venmo, or any major Credit Card.